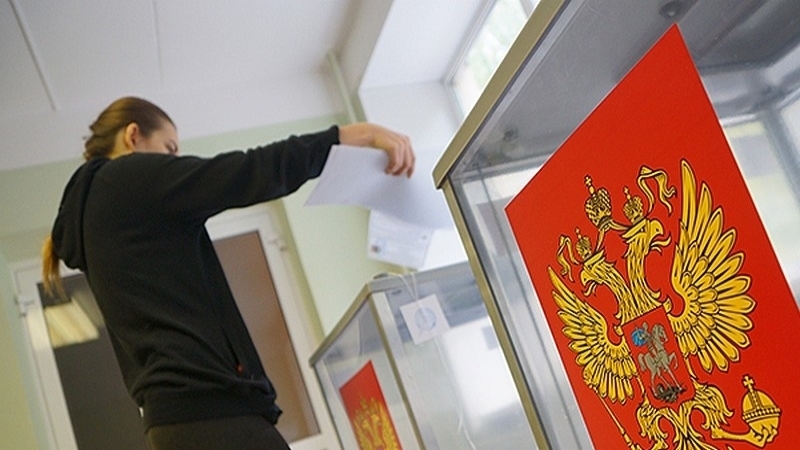 The Ministry for Temporarily Occupied Territories and Internally Displaced Persons of Ukraine urged Crimeans not to participate in the presidential elections of the Russian Federation, which will be held illegally on March 18 in the temporarily occupied territory of Ukraine - in the Autonomous Republic of Crimea and Sevastopol. In the statement of the department residents of the peninsula are advised to refrain from any actions and steps to participate in the presidential elections on the annexed peninsula. The ministry notes that holding elections by the occupiers in the Crimea is a gross violation of the Constitution and the legislation of Ukraine, as well as the basic principles and norms of international law. In particular, the Charter of the United Nations from June 26, 1945, the Helsinki Final Act from August 1, 1975, the Budapest Memorandum of December 5, 1994, the resolutions of the UN General Assembly A / RES / 71/205 dated December 9, 2016 "Situation of human rights in the Autonomous Republic of Crimea and the city of Sevastopol", the UN General Assembly No. 68/262 of March 27, 2014 "Territorial Integrity of Ukraine" and other international legal acts. Reference: The World Congress of the Crimean Tatars called on compatriots residing on the Ukrainian peninsula, annexed by Russia, to boycott the presidential election in the Crimea on March 18, 2018. Earlier, the Ukrainian Parliament called on the international community to take measures to warn the authorities of the Russian Federation against holding presidential elections in the occupied Crimea and Sevastopol.